When it comes to sweet coco flavors and the best premium cannabis, nothing beats TKO Edibles’ Coco Krispie. 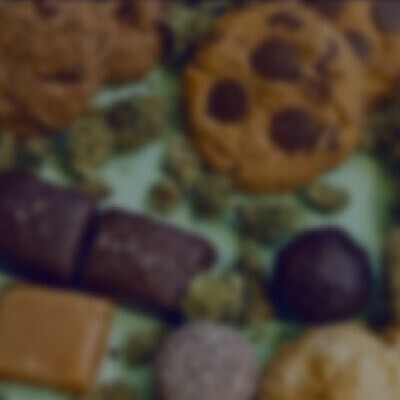 Delicious chocolate flavors mixed with the rice krispie and melted marshmallow texture, all infused with 100mg of premium quality THC makes for one impossibly delicious medical experience. Satisfy your sweet tooth and relieve your needs with TKO Edibles Coco Krispie.